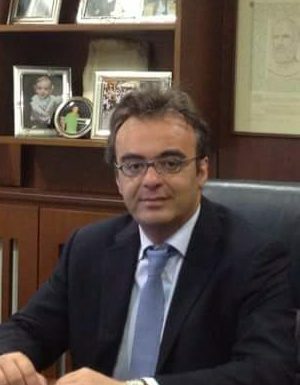 Doctor Ioannis Pagitsas is a neurologist. He has studied Medicine in University of Rome “La Sapienza”. After graduation he specialized in Neurology, Aeginition Hospital – Department of Neurology, Athens University. He has been working as private doctor in Larisa since 2002. He has also participated and taken part as a Speaker in many European Neurological Forums.